Welcome to the world of AMLA MEDIQUIP, where we believe in Medical solutions via Innovations. Learn about various lymphatic and venous disorders, their causes and therapy options. Take a tour through our various medical products. And finally, take an appointment with us and avail our consultation and therapy services! 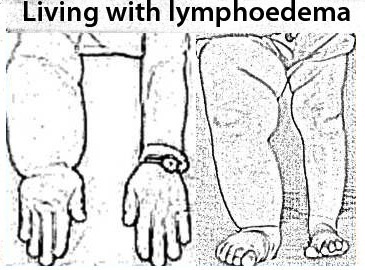 To learn more, read our ebook on Lymphoedema care. For any enquiries, email us at sales@amlamed.com. All enquiries will be responded to in 1 - 2 working days.